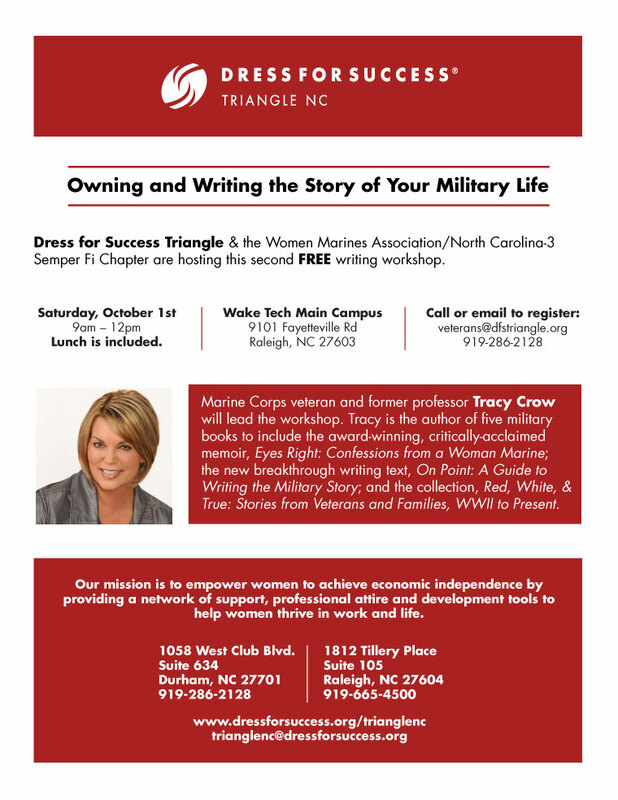 Tracy will lead a second free writing workshop for women veterans and women military family members 9 a.m. to noon, Oct. 1, at Wake Tech. Dress for Success Triangle and the Women Marines Association/NC-3 Semper Fi Chapter will again host the event. A free lunch will follow the morning workshop. 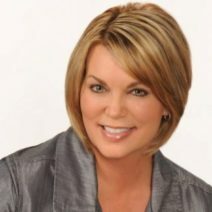 RSVP no later than Sept. 22!